Joints are the locations where bones meet allowing movement. For their proper function, they require healthy joint cartilage, synovial fluid and a correct attachment of the muscles and tendons. Joint cartilage plays a key role here, as its dysfunction leads to rheumatic diseases. With age, joint cartilage wears out and the joints cease to properly function. 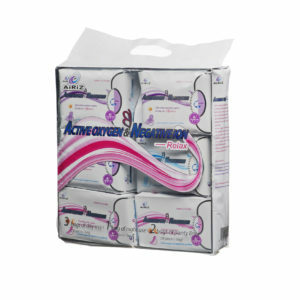 This causes the appearance of pain, stiffness, and with time can lead to impaired movement. Apart from ageing, our lifestyle is another factor affecting the shape of our joints. Exercise is always recommended, however some sports or strain during everyday physical activities can overburden the joints just as much as heavy lifting, walking in high heels or extra weight. Additionally, stress leads to the constriction of back muscles, and as a result the legs are supplied with insufficient amounts of oxygen, and joints begin to hurt. In order to maintain the joints in good shape, appropriate physical exercise, a calcium-rich diet, vitamins D, B and C may prove helpful. 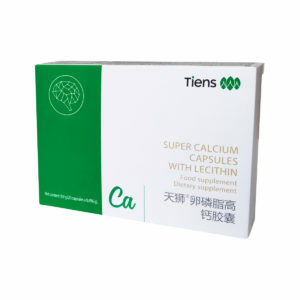 However to protect joint cartilage from degradation and defects, it is important to apply proper supplementation. 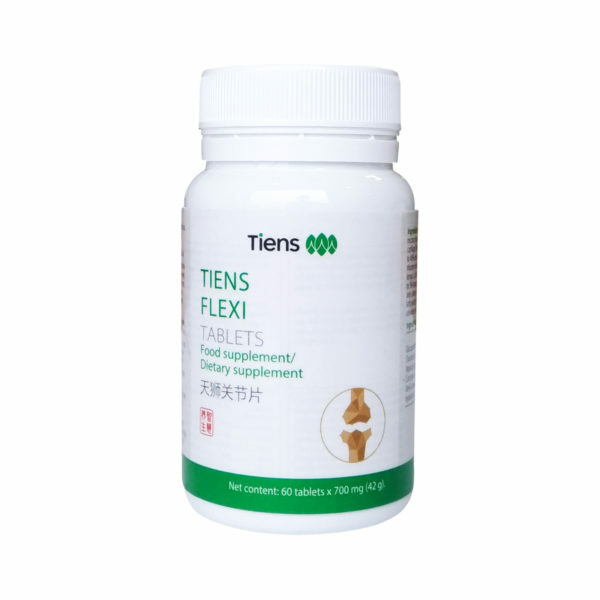 TIENS Flexi combines biochemical compounds (glucosamine, chondritin, hyaluronic acid) with ingredients drawing from nature and traditional Chinese medicine (Brazilian mushroom, devil’s claw, turmeric). This mixture can reinforce the joints and help fight inflammation. 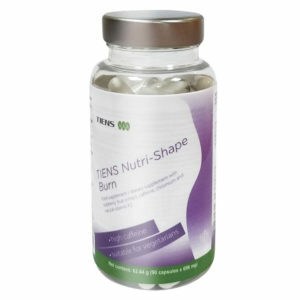 The supplement contains Brazilian mushroom (Agaricus blazei Murill). This precious medicinal fungus can be found in various region of the world: in China, Taiwan, Japan, Brazil. The fungus was first described by the English mycologist William A. Murrill in 1945. It was in the 1970s, however, that scientist researching the frequency of certain diseases in the population of Brazil noticed the population living in the Sao Paulo region suffers from chronic illnesses much less frequently. Their diet contained Brazilian mushrooms. This fungus is a source of many minerals (potassium, phosphorus, magnesium, calcium, iron), vitamins (B1, B2). 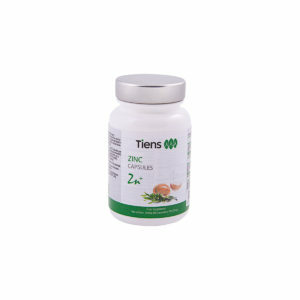 It also contains nicotinic acid and bioactive polysaccharides such as beta-glucans, which stimulate the body’s immunity. 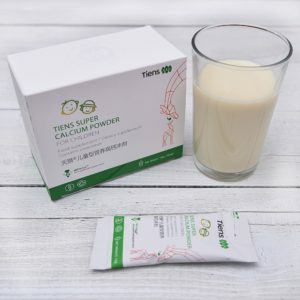 This wealth of valuable ingredients is the cause the Brazilian mushroom is thought to possess anti-inflammatory, bone- and joint-strengthening and rheumatic symptom-relieving properties. 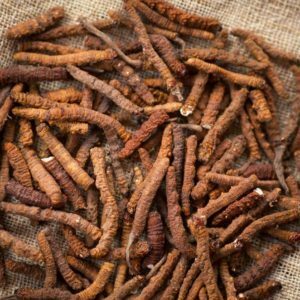 Another ingredient of the preparation — dragon’s claw (Harpagophytum procumbens) is a plant originating from Africa. It contains iridium compounds, for example harpagoside and harpagide, as well as flavonoids, phenolic acids and many other therapeutic substances. Pharmacological studies have confirmed the beneficial properties of this plant: inflammation-relieving, antiarthritic and anti-rheumatic. In turn, turmeric, also called the Indian saffron, is known in Europe mainly as an oriental spice. Asians have been using it for thousands of years in traditional medicine, for instance as wind-relieving agent. 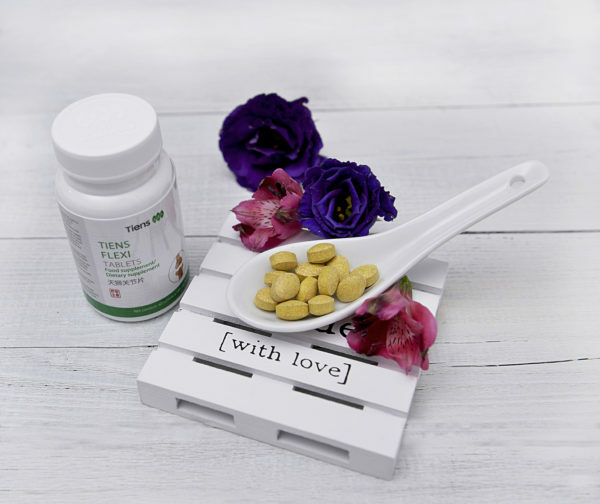 It is a strong antioxidant, a few times more potent than vitamin E. Turmeric contains over a hundred active substances. The most precious ones are curcumin and its derivatives called curcuminoids. They possess strong antiviral, antibacterial and anti-fungal properties. 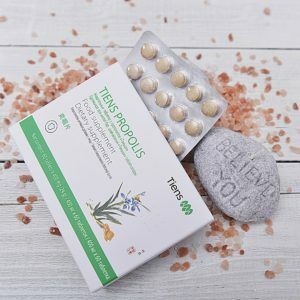 Turmeric in traditional medicine is considered an agent promoting the flow of bile, fighting inflammation and alleviating the symptoms of rheumatoid arthritis. 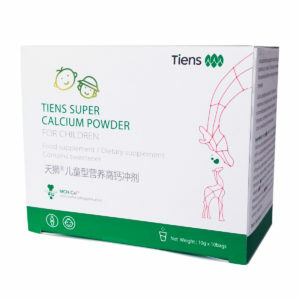 Flexi TIENS preparation contains also glucosamine, chondoritin and hyaluronic acid. 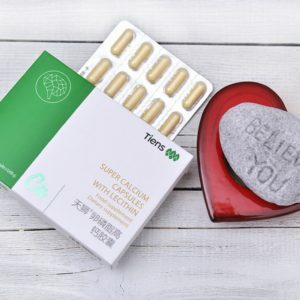 The first ingredients glucosamine is a building block in the chemical synthesis of compounds building joint cartilage, without which the replenishing of the synovial fluid reserves would also be impossible. 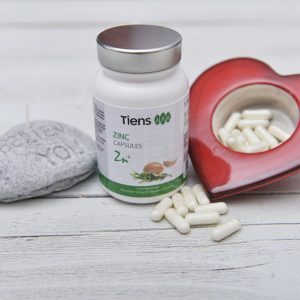 After the age of 50, the body loses the ability to produce it hence its deficiencies should be supplemented. Chondroitin fills the intercellular spaces in the connective tissues, whereas hyaluronic acid ensures the correct viscosity of the synovial fluid. · help reduce the symptoms of rheumatoid arthritis. 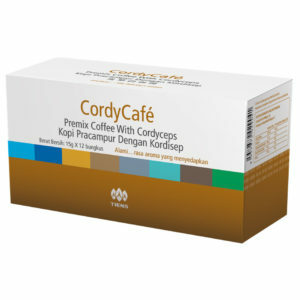 1 tablet twice a day, preferably in the morning and in the evening. The preparation is particularly recommended for individuals whose joints and muscles are exposed to strain due to excessive physical activity, sports, physical work or obesity. 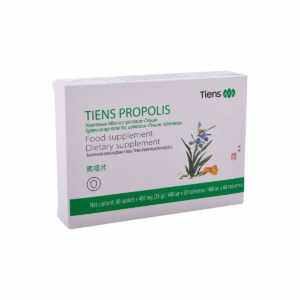 The use of the supplement is also recommended for the elderly.